Nicolette(Nikki) the hedgehog. i'm not the best artest comared to other Fan charaters i've seen but i tried my best. 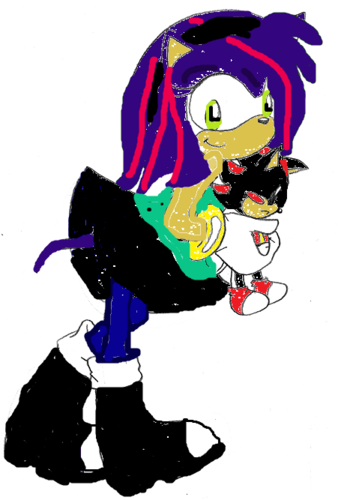 Wallpaper and background images in the Sonic girl Fan characters club tagged: girl hedgehog.